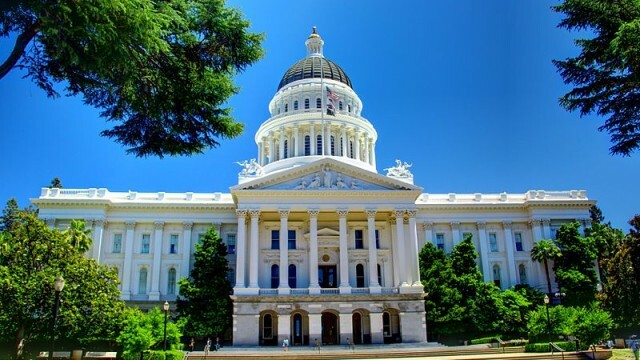 Last month 140 legislators, staffers, consultants and lobbyists signed a letter declaring that there is a “pervasive culture of sexual harassment” in Sacramento. 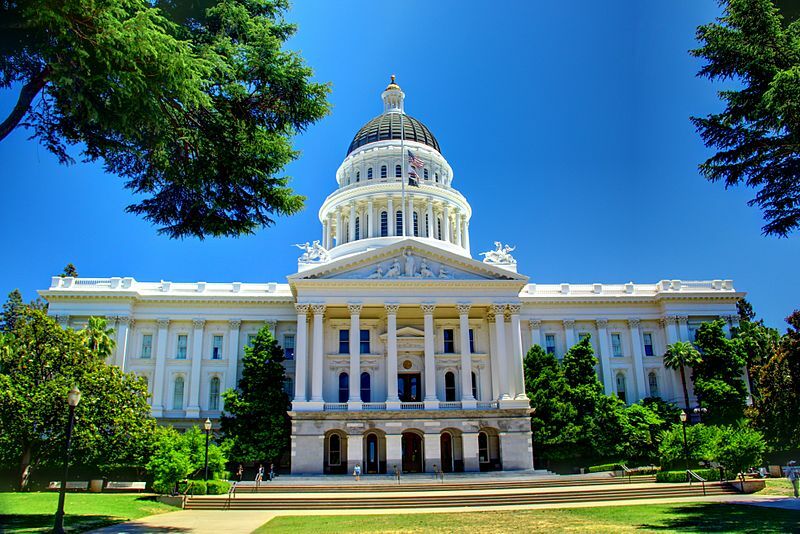 Signatories include six current legislators, a Board of Equalization member and both Republicans and Democrats. Allegations have been made against current and past legislators. Assemblymember Laura Friedman of Glendale, chair of Assembly Rules Subcommittee on Harassment, Discrimination, Retaliation Prevention and Response, and me as vice chair, announced that our committee will gather information about mistreatment from victims and examine current practices and policies. We will do all that we can to ensure that a culture that seems to wink at abuse, harassment and obnoxious behavior changes immediately. In addition, victims must feel safe when reporting these incidents; we must ensure that retaliation or threats of retaliation are not tolerated. The Legislative Women’s Caucus is advocating for a bipartisan, bicameral approach with the singular end goal of no more victims. Connecting victims to services, creating a safe reporting system, holding perpetrators accountable and changing the Capitol culture are critical sub goals. 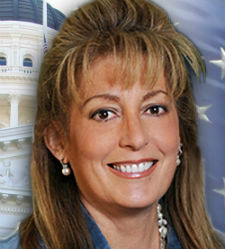 Marie Waldron, a Republican representing the 75th Assembly District in North San Diego County, is the Minority Floor Leader.